If you’re looking to purchase a villa in Thailand, make sure you know all your legal rights. 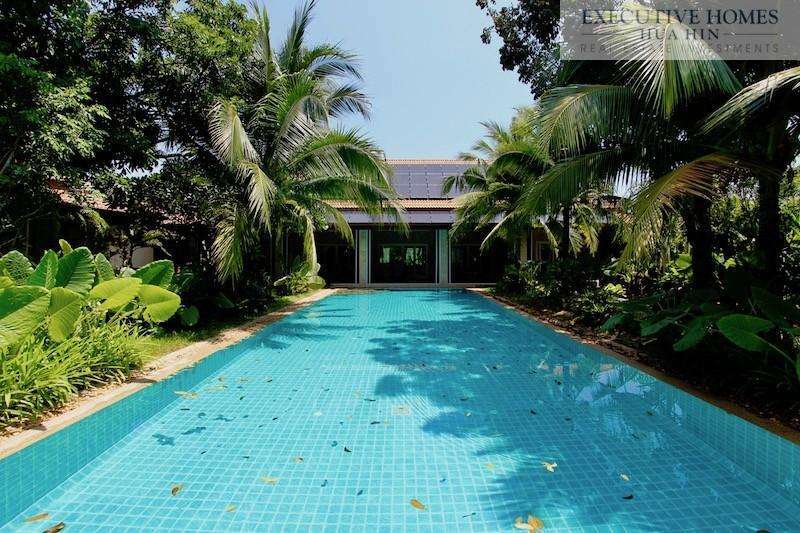 Thailand is generally as very safe place to buy property; however, it is important that you know exactly what you are buying when you finally find that perfect villa or condo. Make sure your real estate agent knows the local laws and can clearly explain the details of a common real estate transaction process to you.